Nissan introduces the next-generation 2019 Altima sedan, now available at Brandon Nissan. The all-new 2019 Nissan Altima delivers advancements in performance, efficiency, safety and tech. From first-ever Altima features like available all-wheel drive and a new VC-Turbo™ engine to its Nissan Intelligent Mobility™ driver-assist technologies, the 2019 Altima represents the next level of mid-size sedans! 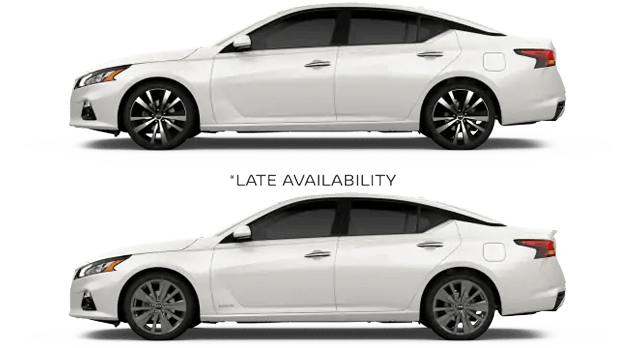 With the Altima's complete redesign for 2019 also comes newly standard safety systems, as well as an even more thrilling drive, thanks to the available sport-tuned suspension, 19" alloy wheels and paddle shifters with manual shift mode. Drivers from nearby St. Petersburg and Bradenton, Florida are invited to shop and visit Brandon Nissan to fully discover the stunning style and advanced features of the new Nissan Altima. 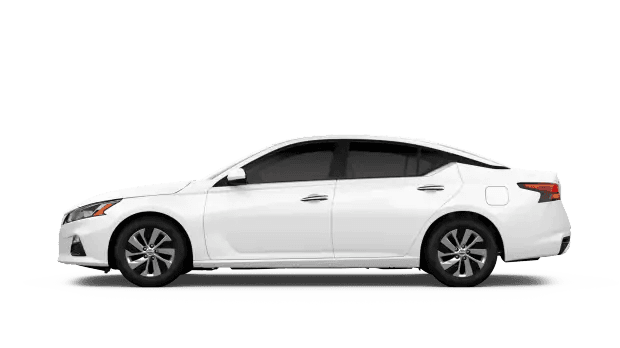 Begin your new car search here on our website, where you can not only shop our new Altima inventory, but also schedule a test drive and contact our Nissan sales associates for more information before your visit. There are eight versions of the all-new 2019 Nissan Altima available, including the attractively priced and equipped Altima S base trim. Every 2019 Altima gets advanced driver-assist features like Intelligent Forward Collision Warning and Automatic Emergency Braking, Altima SV trims and above adding pedestrian detection to the Automatic Emergency Braking system, as well as ProPILOT Assist, boasting semi-autonomous driving abilities! With a full range of 2019 Nissan Altima trims available in an array of configurations, Brandon Nissan is your dedicated source for this sleek new sedan in the Tampa and nearby St. Petersburg, FL area.